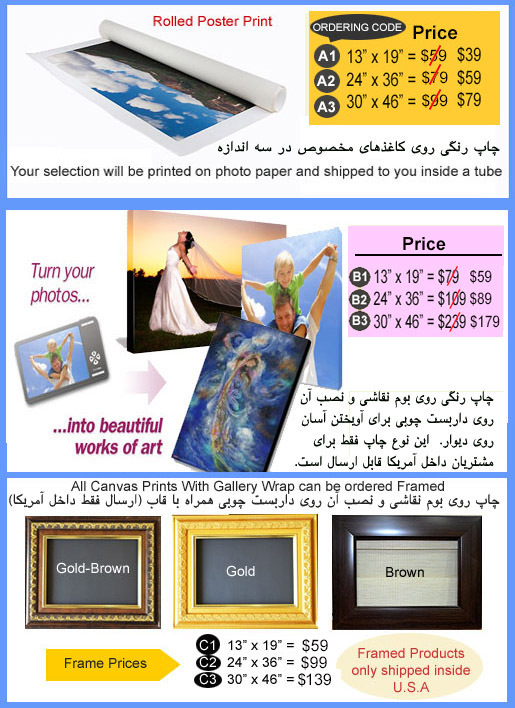 Highest Quality Poster Size Prints, Canvas Prints Wrapped, and Canvas Prints Wrapped and Framed. Upload your photo in high quality, pick the size and type of print and receive your finished work at your home or work within 5 to 8 days. 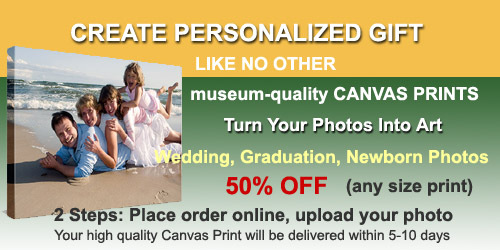 Imagine having photos of your loved ones, or those memorable photos printed on Custom Canvas Prints with Museum Wrap. 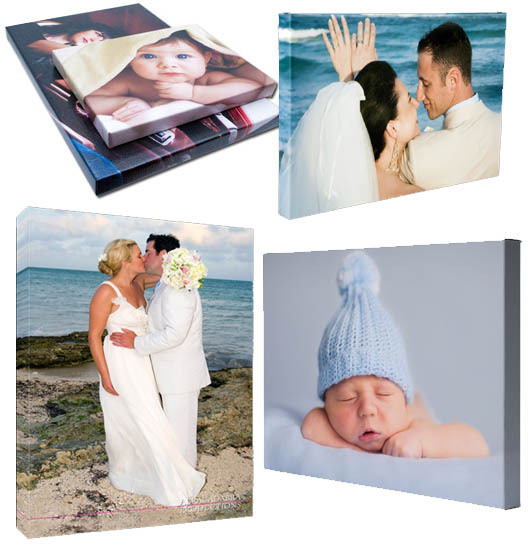 Canvas Prints make great gift that will last forever. Order yours NOW. 1- Scroll up and using the drop-down menu, select the print type and the size. 2- Proceed to checkout and pay for your order. 3- Once your order is complete, you will receive your order # and order information via email. Once we got your order and your photo by email, we will email you a proof for your confirmation and then will print your photo on Poster, or Canvas with or without a frame and have it delivered to your shipping address within 5 to 8 days. 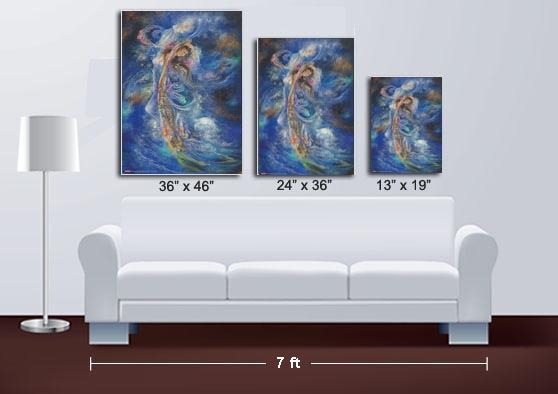 If you are ordering your Canvas Print with Frame, please in the same email, tell yes which of the 3 frame types you like. 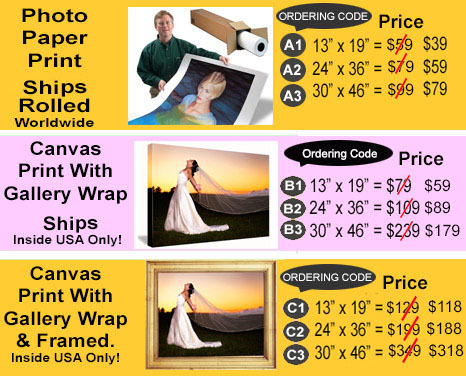 Please order the canvas wraps ONLY if your ship to address is inside USA. If your ship to address is outside of USA, we can only print your photo on large poster papers and ship it to you rolled inside a tube. You can always frame it locally.